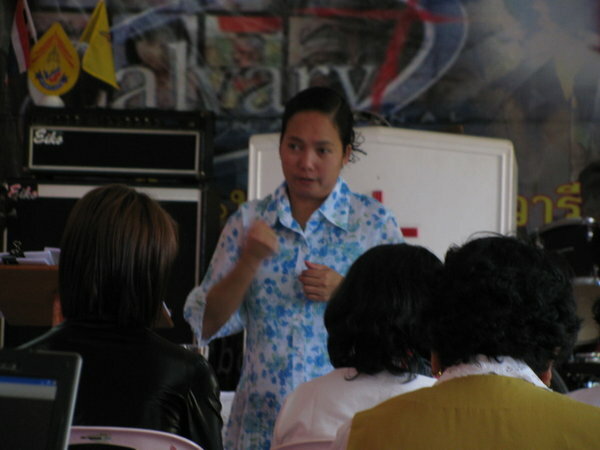 Pastors Ariel and Maria Paz Acuna have been missionaries with Go To Nations, formerly Calvary International, since January 2003. They have two children, Faith who is 15 years old and David who is 11 years old. 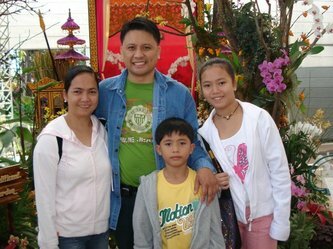 The whole family is whole-heartedly engaged in reaching southeast Asia with the Gospel. 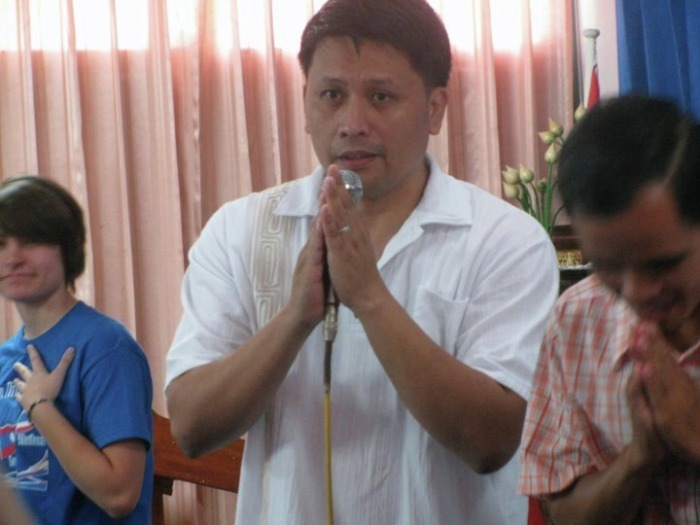 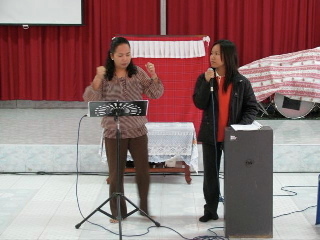 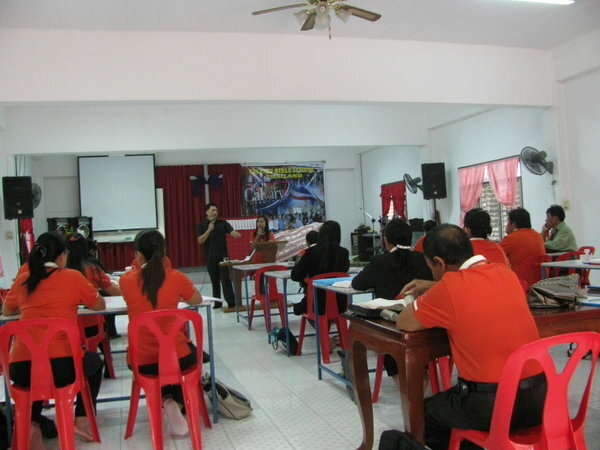 Both Ariel & Marie Paz graduated from Calvary Bible Institute in the Philippines and have been in ministry for over 14 years, during which time they have led over 40,000 people to the saving knowledge of Jesus Christ through prison ministry, evangelistic crusades, feeding programs and campus ministry where they utilized an illegal drug awareness program. 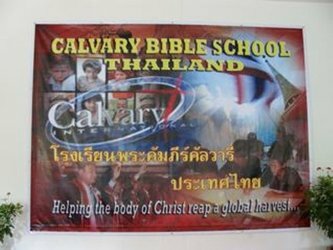 They have pioneered 8 churches in four different provinces in the Philippines and founded Calvary Bible Institutes in 2 of the provinces. These mobile bible schools have graduated 119 students, and to date, the graduates have planted 36 churches, with more to come! 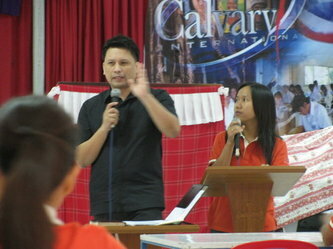 Pastor Ariel and Maria Paz are frequent speakers in churches and conferences. 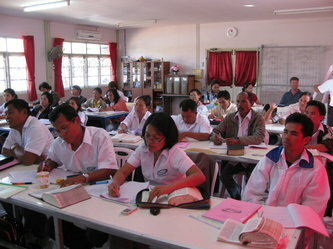 They also travel and teach in Calvary Bible Schools in Vietnam, Cambodia, India, Thailand, and Laos. The Acuna family is currently based in Khon Kaen, which is located in northest Thailand, and serve as Project Directors for Go To Nations in Thailand. 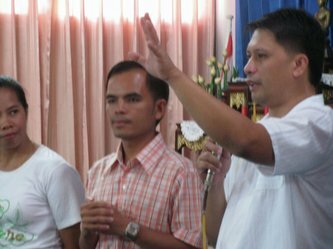 Their primary focus is to revolutionize the churches in the area of evangelism, leadership development and church planting. 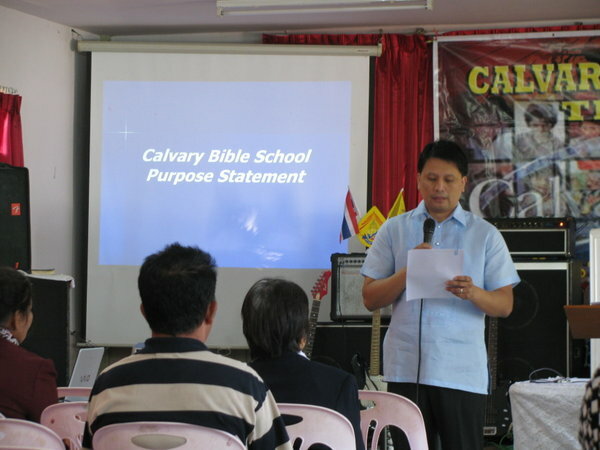 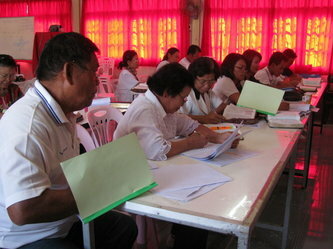 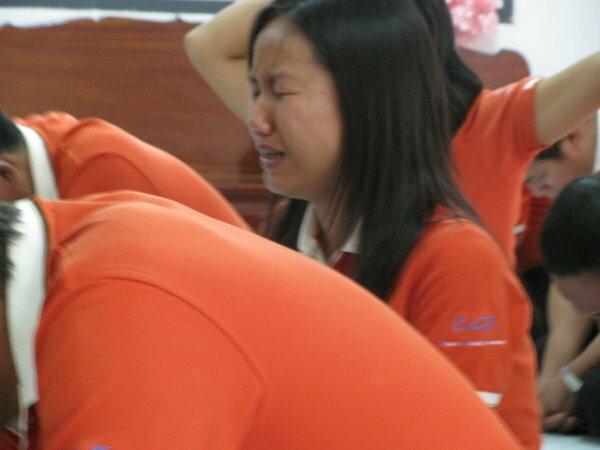 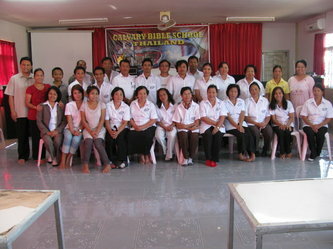 They will also continue teaching in Calvary Bible Schools throughout Asia. 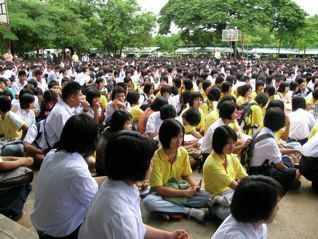 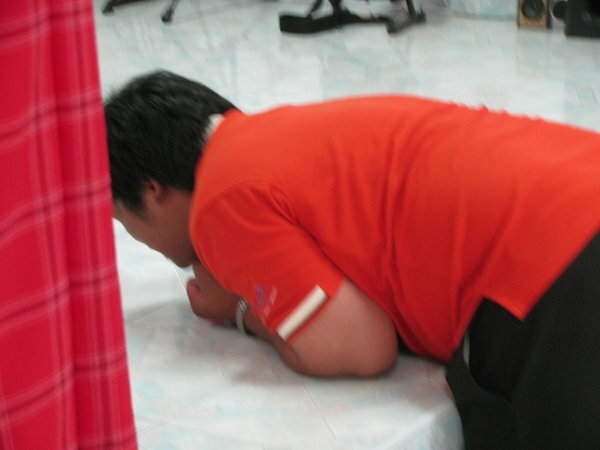 Thailand’s population is predominately Buddhist, with only 1.6% of the population being Christian. There is a monumental job to do in Thailand, with more than 63 million people still needing to hear the good news of Jesus Christ. 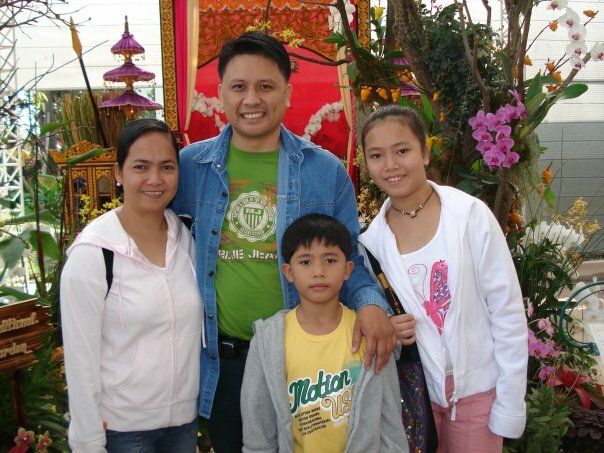 The Acunas are a faith-filled family who have set their hearts to help fulfill the Great Commission in Asia and to be history maker’s with their God! 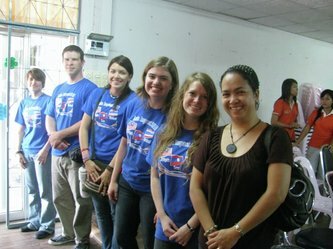 For more information or to support this amazing family go to www.GoToNations.org/Acuna. 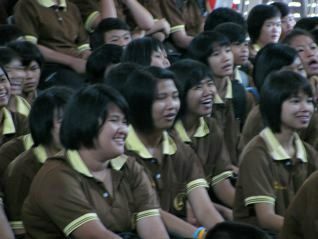 You can also view their most recent photos by going to www.amothailand.multiply.com.